Need an Insurance Strategy Plan or a Simple Quote? 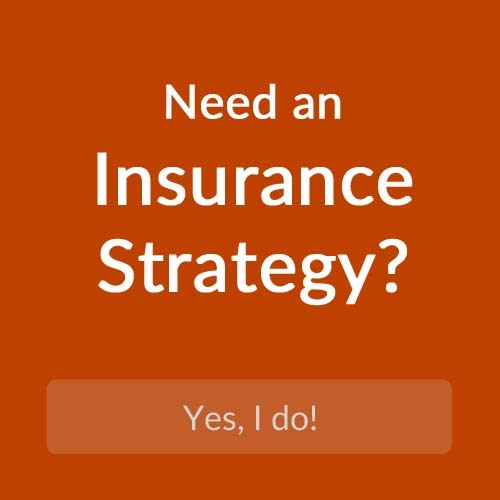 Whether you are looking for a simple quote or a full insurance strategy plan, we can certainly help. We would love to assist you, your family, or your business with any protection needs. Step 1) We would like to meet in person to assess the protection needs you may have. Every person and business is different so this is an important step. Step 2) We put together a insurance strategy plan and go through any kind of underwriting process that is needed to implement the plan. Step 3) We continually monitor your needs each year to make sure your protection needs are met. If you would like to keep up with the latest insurance news, tips, advice, or just want to get to know us from a behind-the-scenes level, be sure to follow us on social media. 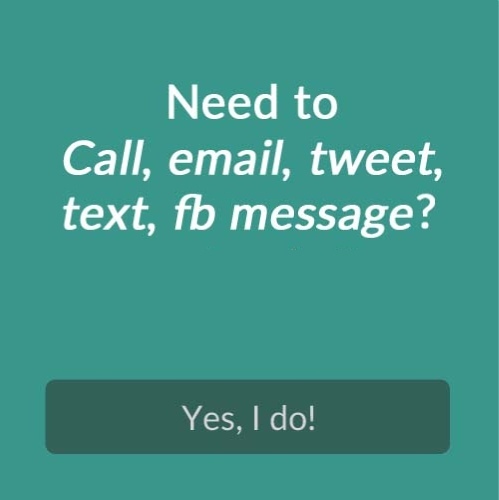 You can contact us a variety of ways. You can call, text, email, tweet, Facebook message…even send our PO box a letter.